Elevating your house above the flood elevation is the best way to assure that your home and personal items will survive a flood. If you live by the water, you may have been affected by Superstorm Sandy in 2012. Many homes and businesses were flooded with the storm surge. Whole neighborhoods were flooded. if you or a friend or family member lived through this, you know how devastating it was. Some have been affected by multiple floods from Tropical Storm Irene in 2011, and previous storms. 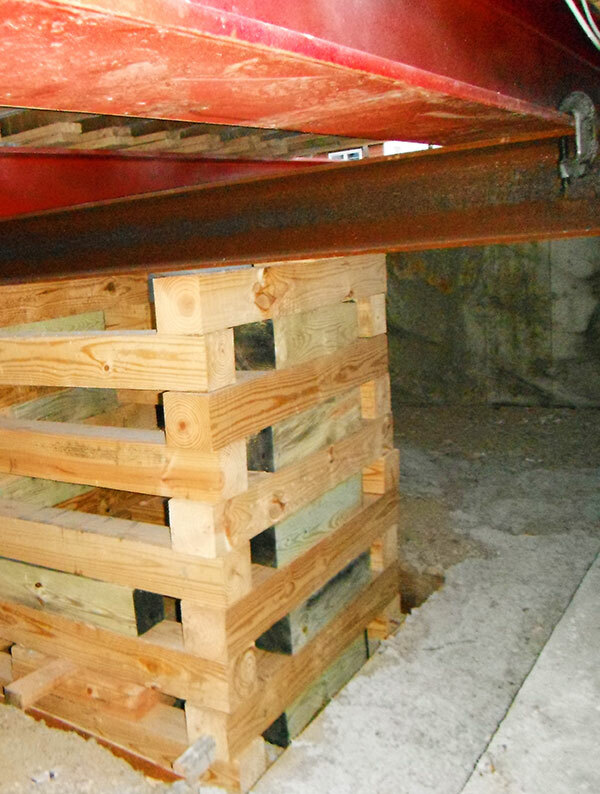 When lifting the house, a big component is the foundation. 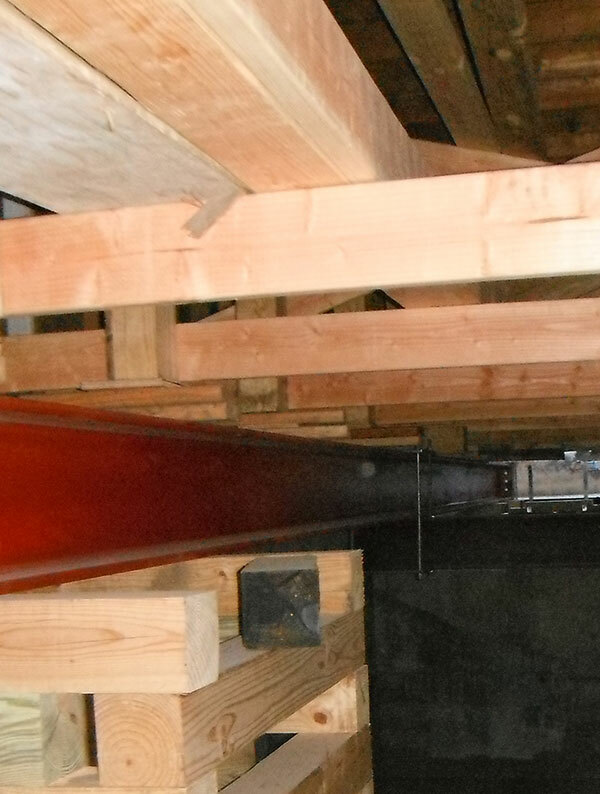 Pacifico Engineering will evaluate your existing foundation, and based on the finished elevation, soil conditions and flood zone, will design the new foundation for the elevated house. FEMA has published FIRMS. These maps show expected levels of the 100 year flood. 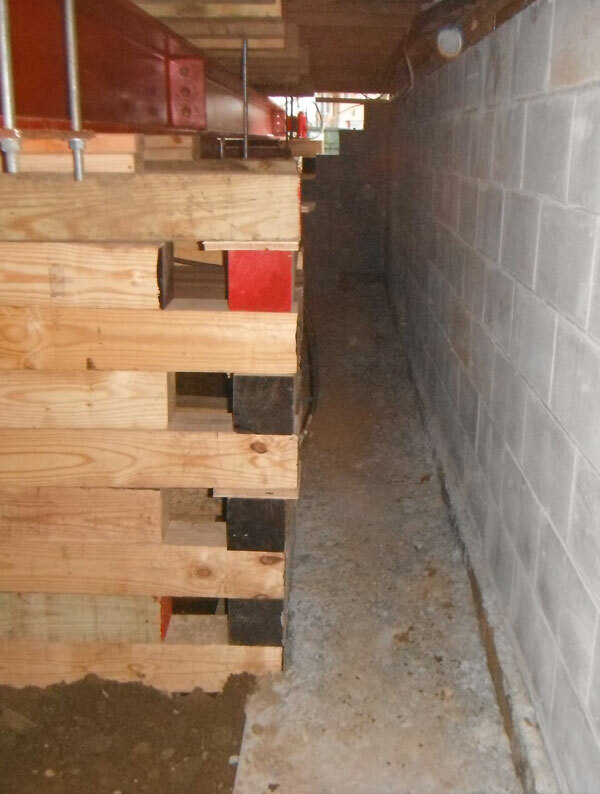 A combination of FEMA guidelines and local codes determine at what elevation the floor must be to reduce the likelihood of flood. Pacifico Engineering has been working with many clients to design the elevation drawings and foundations for the elevated building. 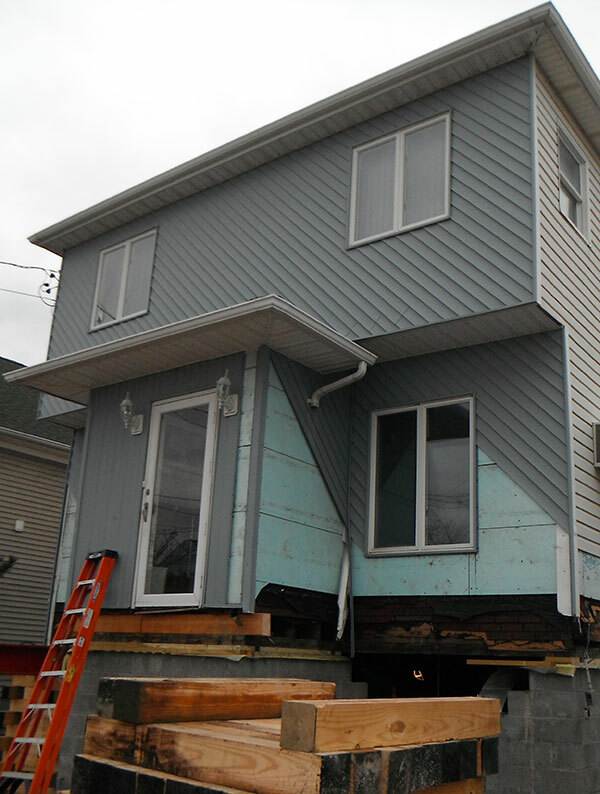 New York Rising is providing funds to help in elevating your house. If you are part of the NY Rising program, there are many documents required in order to get through the program review. Pacifico Engineering can work with you as the design professional to help you get the plans, permits, and through the NY Rising program. We also work with many clients that have had other design professionals create the plans, but cannot maneuver the NY Rising program requirements. We have specialists in the office that can help you maneuver through the program.